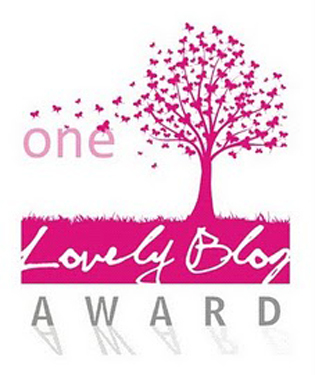 I’ve been nominated for One Lovely Blog Award by a wonderful woman, Sylvia W. McGrath. Dear Sylvia, thank you for thinking of me. It truly is an honor. You have a lovely, lovely blog and your flower banner is magnificent! I love flowers, can you tell? July 10, 2012 Update: It has been raining Lovely Blog Awards here! I just found out that I was also nominated for the same award by Johanna Pitcairn of the Manicheans. How cool is that! Thank you, thank you, Jonanna. Truly honored! Check out Johanna’s awesome New York City themed blog here! Travel and adventures big and small. Wow! Thank you so much for this award, I am honoured! I will gladly accept it but it might take me a little while to pass it on–hope that’s ok, but we’re almost ready to move house and things are a bit manic here. I love, love, love the award though, thank you for thinking of me! Congrats Lada! Nobody deserves it more than you… keep blogging your wonderful message! Thank you so much for passing this lovely blog award on to me. I will check out some of the others as well. Looks like I am in good company. Thank you so much for the nomination! *hugs* I love your banner too, by the way 😉 Very awesome that you work in feng shui. That’s always fascinated me since I love decorating. Great that you love your work! 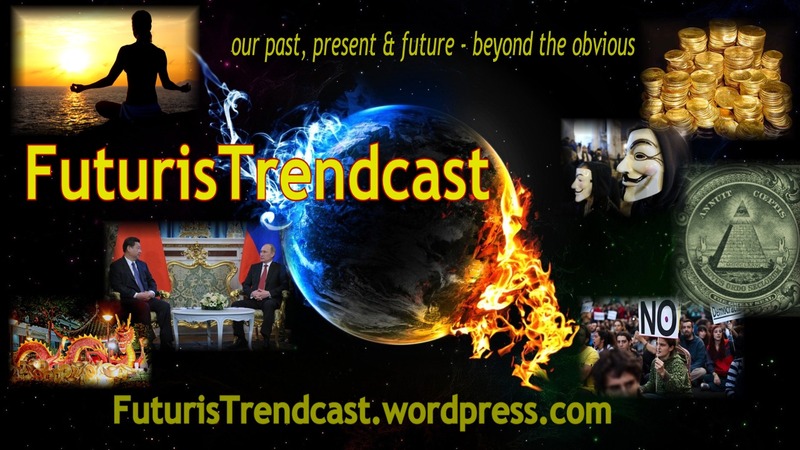 Pingback: Beautiful Blogger Award « Namaste Consulting Inc. Thanks for the awesome blog award! So exciting. 🙂 I’ll pass it along within the next week or two (soooo behind on the social media treadmill). Thank you Lada… All the best to you. I will try something, don’t know I will b able to do or not in blogging..
:)))))))) You can do it! Thank you, Christine, and welcome! Hi Christine. I just took a tour of your blog and it’s wonderful! Subscribed. Looking forward to exploring it further. Thank you so much for your kind words! And I in turn am coming over to your blog and exploring! What I saw of it, when I read about your recent award….I thought it was lovely! Thank you again and nice to meet you! Yahoo right back atcha! And thanks, Russel!